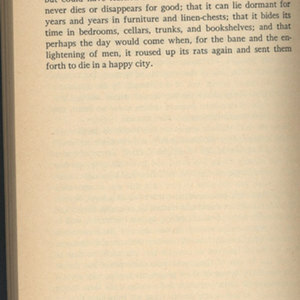 The final page of The Plague. 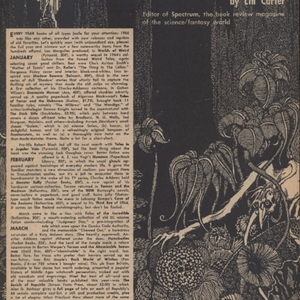 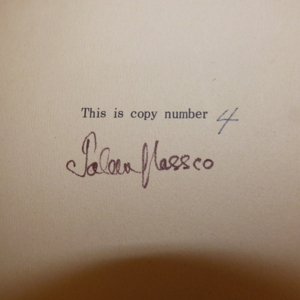 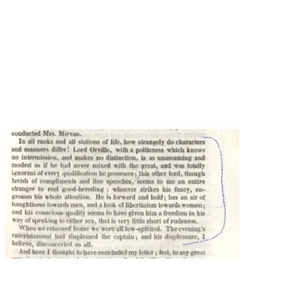 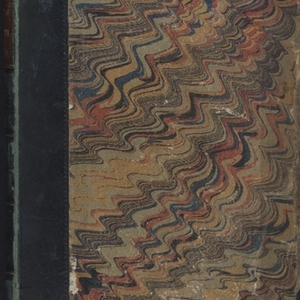 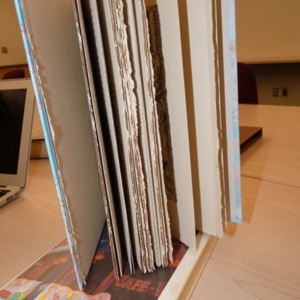 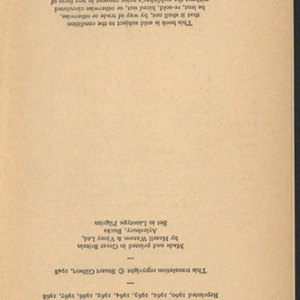 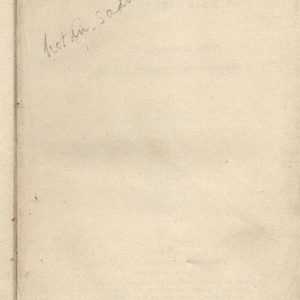 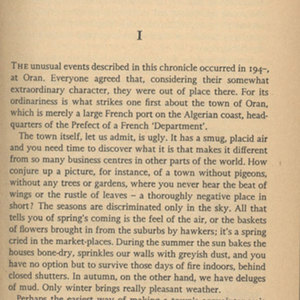 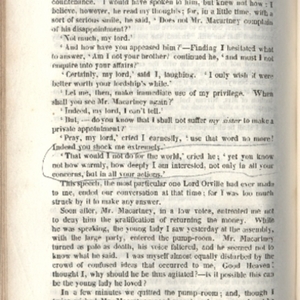 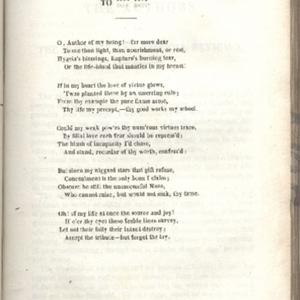 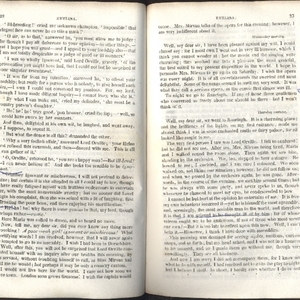 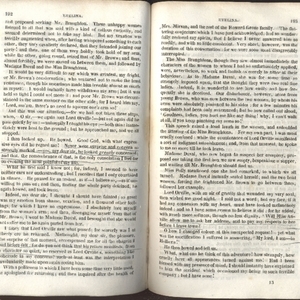 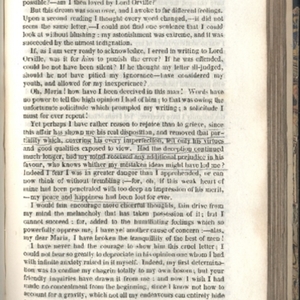 The first page of the novel presented in the book. 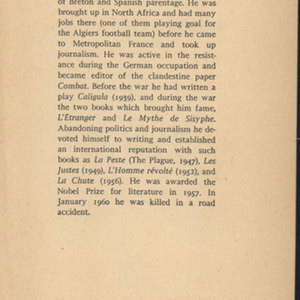 Title page for the Penguin Modern Classics edition of Camus' The Plague. 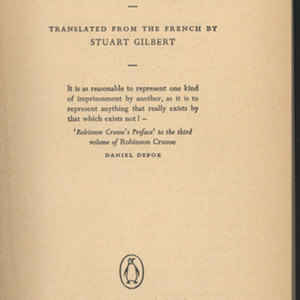 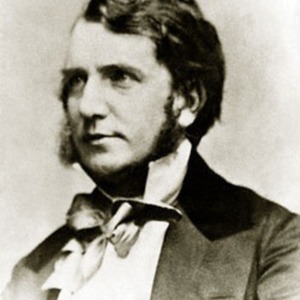 There is a quotation by Daniel Dufoe. 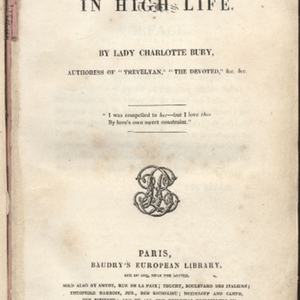 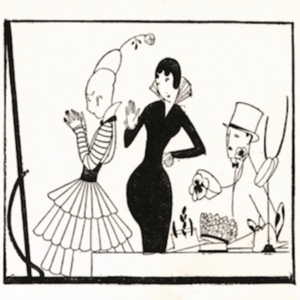 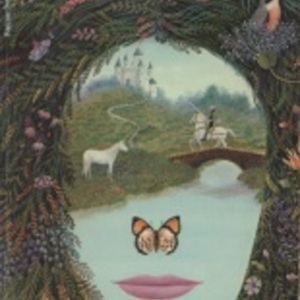 Cover of book containing the novels, A Marriage in High Life by Lady Charlotte Bury and Evelina by Miss Burney.